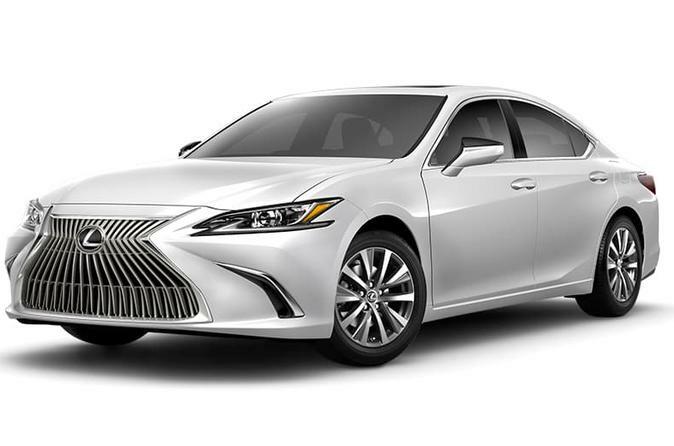 Enjoy a comfortable and a private transfer from Toronto Pearson International Airport (YYZ) to Toronto City in an elegant and fully equipped Lexus ES3550, Chrysler 300 or similar. Our Chauffeur will be waiting for you at the arrival lounge just after you pick up your luggage and hold up a sign showing the name of the lead passenger. If there is a problem finding our Chauffeurs please contact the phone number shown on your voucher. All incoming flights are monitored, so you are safe in case your arrival is delayed. In case of a cancelled flight, your transfer will be automatically cancelled, free of charge. This service is available 24/7, year-round.